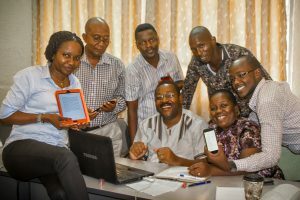 In Tanzania an INASP partner is developing a course in information literacy aimed at public servants studying at the Tanzania public service college. This is a comprehensive approach involving curriculum development, pedagogy training of trainers’ and content delivery. In Ghana, INASP supports the Ghana Information Network for Knowledge Sharing (GINKS) and Savana Signatures to deliver capacity building activities targeted at policy makers in response to local demand. The Zimbabwe Evidence-Informed Policy Network (ZEIPN) has just been formed which aims to promote interactions between multi-disciplinary researchers and policy makers to tackle challenges to evidence-informed policy making. 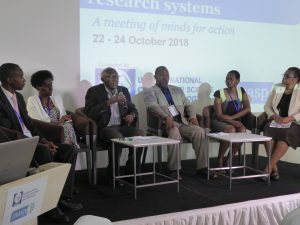 In Uganda INASP is working with the Uganda National Council of Science and Technology to develop a policy analysis framework and train policy analysts in sourcing, using and applying research to policy making. They all involve organisations (the Tanzania Public service college, GINKS and Savana signatures in Ghana, ZEIPN in Zimbabwe and UNCST in Uganda) but they involve different organisations doing very different things. They are all driven by individuals (the directors of GINKS and Savana Signatures, the academic from University of Dar es salaam, the researcher and librarian from Zimbabwe and the support from the top at UNCST). In capacity building organisations there is sometimes a tension between working with organisations and working with individuals. We clearly need both — individuals change organisations. What I have learned from reflecting on these four stories is: if you want to support sustainable development you can’t plan precisely what successful interventions will look like. 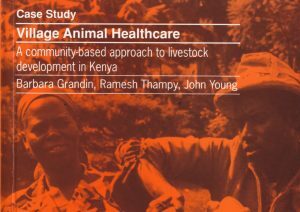 It is probably more useful to adopt a clear philosophy (a theory of change) and then look out for opportunities and partners who are able to contribute to achieving your change. Hi Alex, I think your post is very pragmatic and useful. There are a lot of different ways we can define success and many unintended consequences of our actions we need to capture in order to learn by our actions. 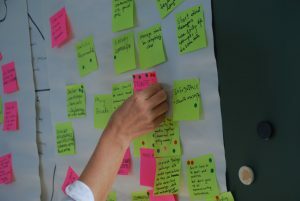 That’s why I think that is also very important, when planning an intervention, also designing the evaluation tools and establishing a priori the wanted/expected output/outcomes/impact we want to achieve. Cheers!